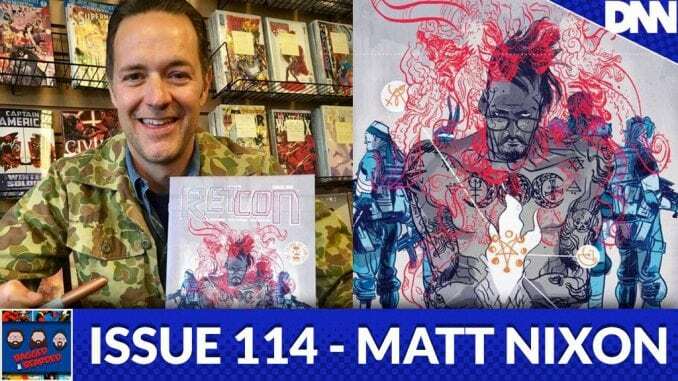 Writer Matt Nixon joins us to talk about his new mini-series for Image Comics, Retcon! We also discuss his career throughout comics, the industry itself, and just have ourselves a bit of fun! Enjoy this week’s episode of Bagged & Bearded!